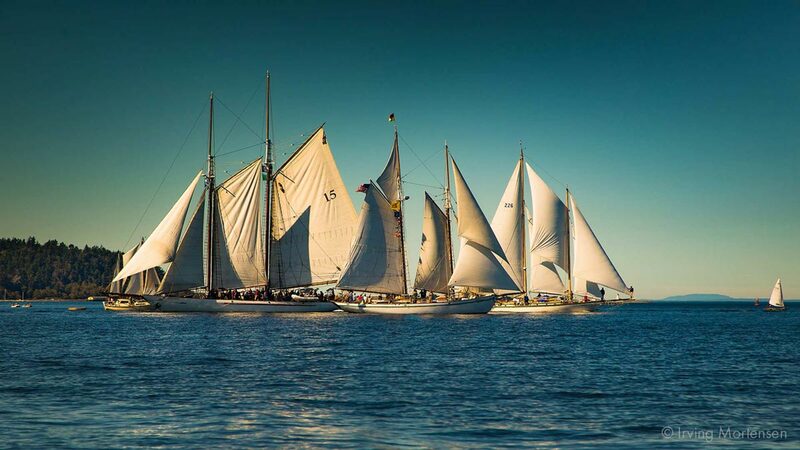 Exhibit your boat at the largest gathering of wooden boats in North America! Your application process starts here. Find out everything you need to know to get your boat into next year's Festival. Each year over 500 volunteers from across the region come together to create the heart and soul of this Festival. Whether this is your first year to volunteer or your 30th, the Festival is the place to see old friends, make new ones, plan your next big adventure, and above all else, have some fun. 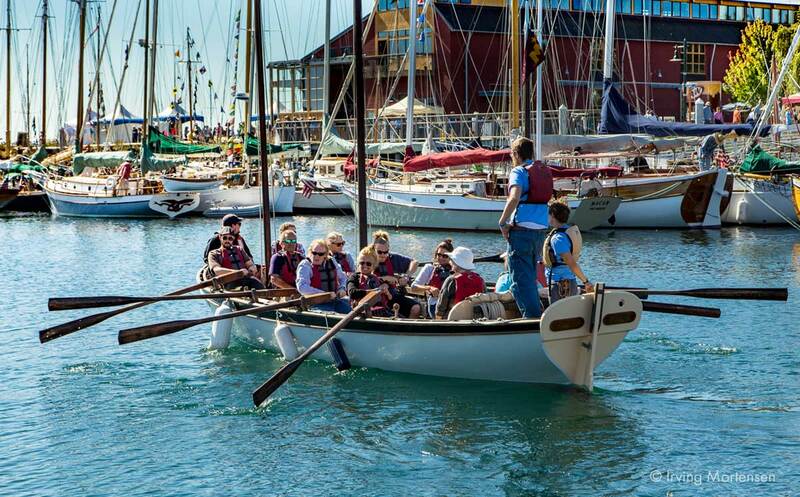 Experience the magic of the Wooden Boat Festival by rowing a longboat, paddling a SUP, sailing on a schooner, or touring the harbor on a guided motorboat tour. 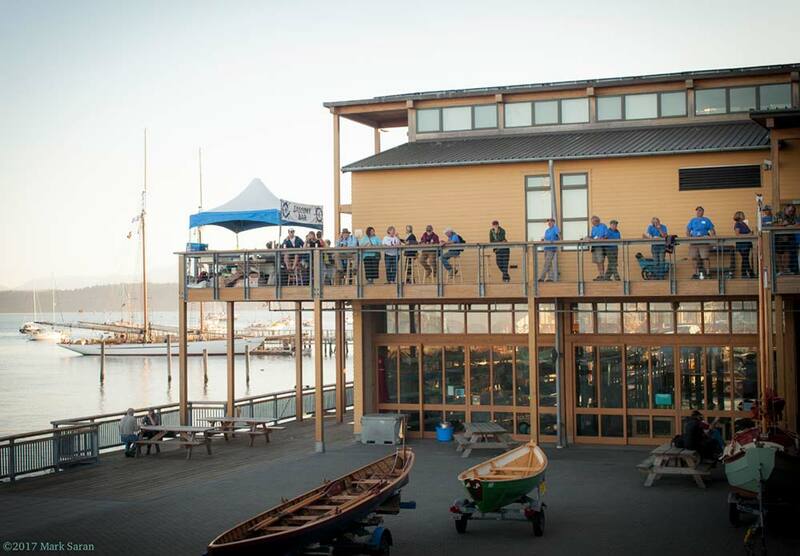 Bring your entire family to the Wooden Boat Festival for a weekend experience unlike any other. 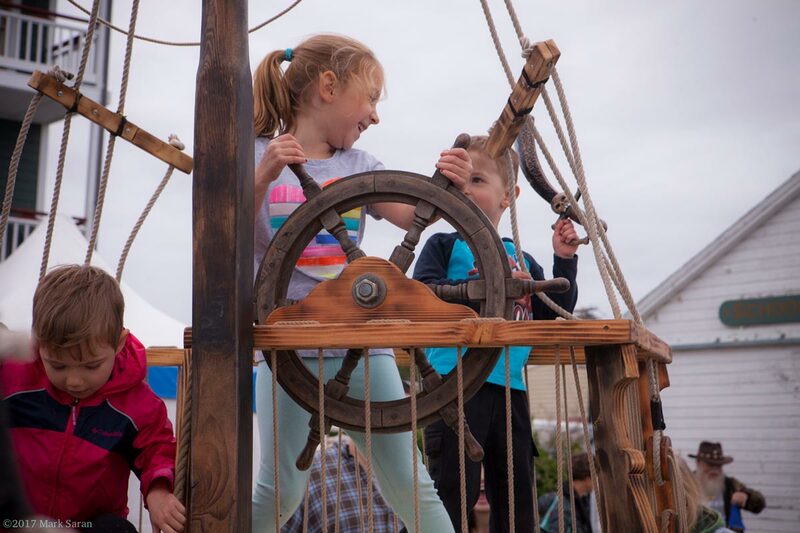 Watch your little ones build their own wooden boats, create maritime-themed artwork, go on a pirate treasure hunt, take a spin on a paddleboard, and much more! Free for kids 12 and under.